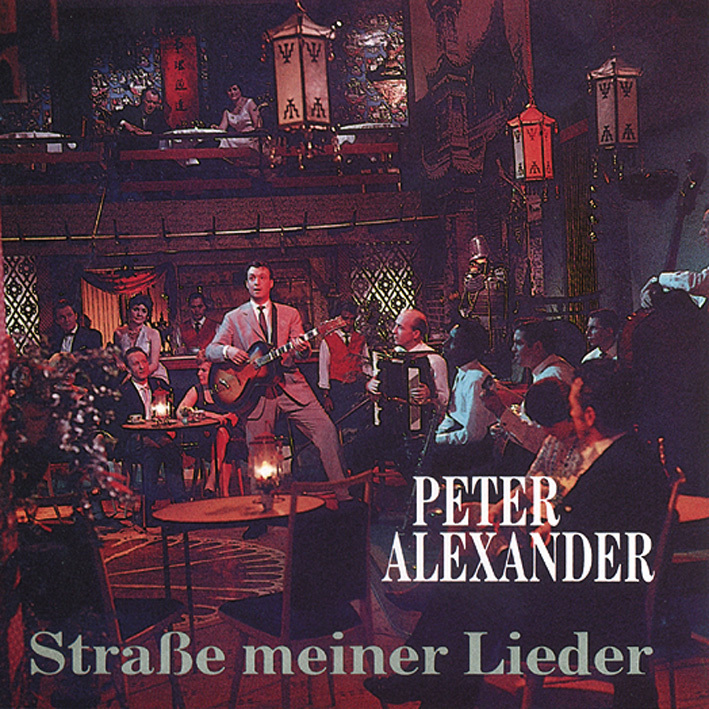 Peter Alexander has never forgotten how it all began and to whom he owed his success: "The'50s were wonderfully exciting. There wasn't much to eat, but we were happy. Time wasn't yet so fast-moving and superficial, the audience was just kneeling down." 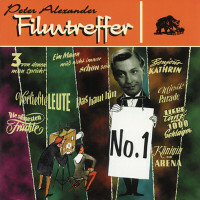 Formative for his path were in turn: his wife Hilde, who managed and shielded him all his life, colleagues and friends from the entertainment industry, who supported him like Gerhard Mendelson, who produced the first Austroton records with him, then Kurt Feltz, who turned one of many into the top star of the German hit, film and television producer Wolfgang Rademann and ZDF programme director Joseph Viehöver. With them he achieved the highest sales figures for his records and the highest ratings for his television shows. 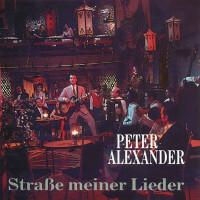 For four decades Peter Alexander remained the favourite of the German-speaking pop audience. 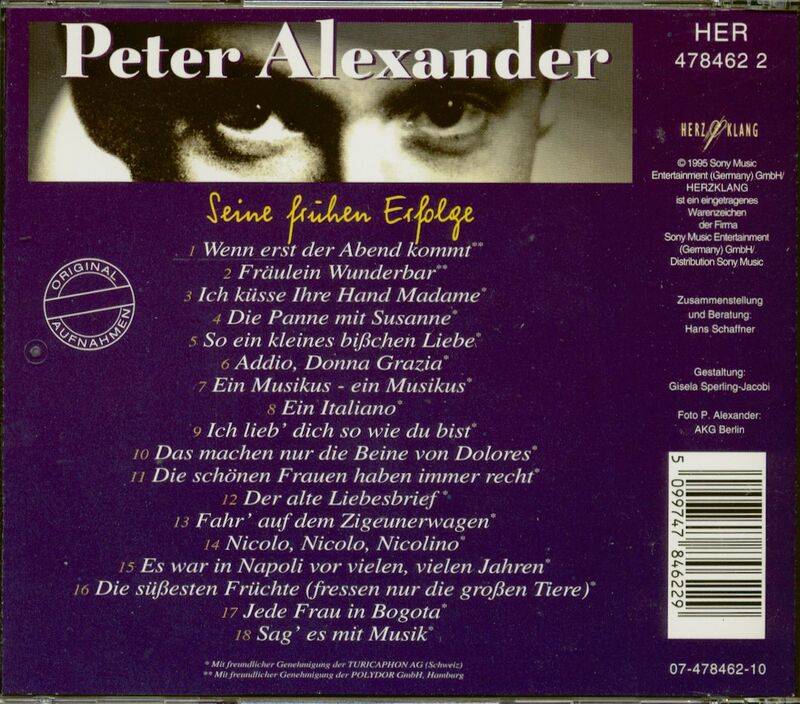 The decisive step from Viennese entertainer to the voice of the German hit was the change to record producer Feltz. He had a sure feeling for which international successful titles would also hit the German market, and he could produce the lard himself, which went down with the audience like oil. The sweet girl after the model of The Naughty Lady Of Shady Lane - top hit of the Ames Brothers from 1954 - was an example of the former. The moon keeps its watch, as the latter is clear. Even at that time it was hard to sing of a'Mädi' and his'Fredy', and the term'blonde danger', which aroused associations with pin-ups, referred bieder to the smashing of vases. You have to have a firm grip on your community to finally explain to it the identity of the'sweet girl' as follows: "The little baby who loves Fredy is only half a year old". Even stronger is the stringing together of folk song clichés as from the old well ("he who soaks all horses"), the golden evening ("when the sun sinks"), the moon (who "watches over men") and the stars (who "beckon"). Who could then still afford to intonate "Aja-chiba-chiba" was beyond all doubt. Peter Alexander Neumayer from Vienna presented himself to his admirers like one of them: "Hier ist ein Mensch" - as much as the hit with this title in 1970 pleaded for humanity, so much was its singer always striving to live up to his stage image of the good person. 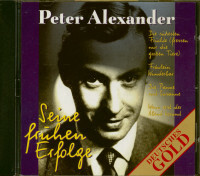 The image of man Peter Alexander included on the one hand that he called his wife Hilde'Schnurrdiburr' and on the other hand that he never questioned his audience. "One must not underestimate the masses," he formulated his credo in an interview with'Spiegel'. This does not explain the legendary success of the singer, actor, entertainer and showmaster, who was born on 30 June 1926, but his continuing popularity can be traced back to this. 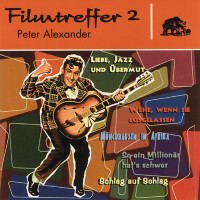 Peter Alexander always wanted to go high, first as a doctor and then as an actor. But before that, he was still in the war machine. After graduating from high school in 1944, he became a flak helper, then a navy soldier and was taken prisoner of war at the age of 19. There he got to know Anglo-American entertainment and tried to entertain himself. He had already taught himself to play the piano at the age of 15. At the Reinhardt Seminar in Vienna after the war he was able to realize his dream of becoming an actor. 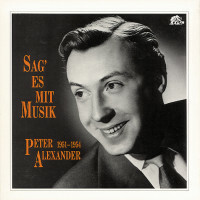 It soon became clear that he had a tendency towards comedy, that he could parody Hans Moser wonderfully and enthused as a cabaret artist. He himself sums up his Viennese beginnings as follows: "I played with Farkas and Waldbrunn in the Simpl. I did a popular radio show on the station'Rot-Weiss-Rot'. That's when I sang my first record. And I played theatre: in the Bürgertheater with Heesters and Rökk, in the Stadttheater with Conrads and Imhoff and with Qualtinger in the Theater in der Josefstadt. That was when I made my first big feature film with Franz Antel and Hans Moser. 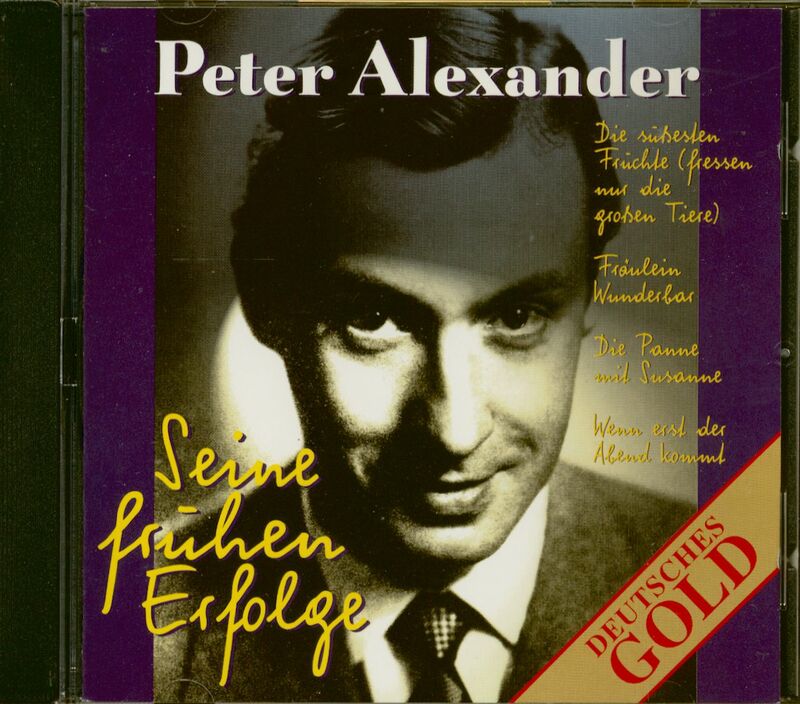 Not to mention: Then I married my Hilde..."
Customer evaluation for "Seine Frühen Erfolge (CD)"